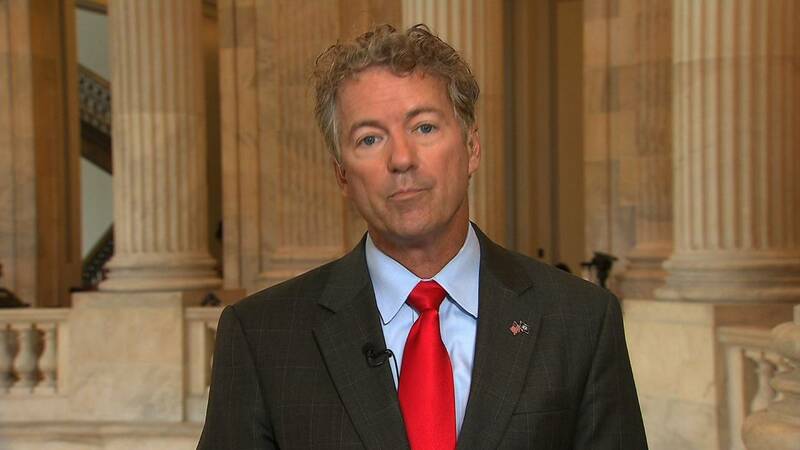 (CNN) - Republican Sen. Rand Paul of Kentucky will travel to Canada for surgery related to an attack he sustained by a neighbor in November 2017. Sergio Gor, the senator's communications director, confirmed that Paul sought specialized surgery for a hernia issue at Shouldice Hernia Hospital in Ontario, Canada. "This is a private, world-renowned hospital separate from any system and people come from around the world to pay cash for their services," Gor said. The Louisville Courier Journal reported Monday that Paul would seek the surgery later this month. The website for the hospital touts itself as "the global leader in non-mesh hernia repair" that has been operating for more than 70 years. The Shouldice Hernia Hospital is a private hospital administered by regional authorities. Canada has a publicly funded, universal health care system. Paul, a respected eye surgeon, has been a vocal critic of socialized medicine. At the height of the Trump administration's most recent effort to repeal the Affordable Care Act in July 2017, Paul said on Sean Hannity's radio show: "This is about freedom. This is about whether we as Americans should be free to buy what kind of insurance we want. What's best for us and our families. And it's about whether the individual knows best or government knows best. Are we too stupid that President Obama has to tell us what kind of insurance? Does he think Americans are too dumb to make their own decisions?" The senator was attacked as he mowed the yard at his home in Bowling Green, Kentucky in November 2017. Rene Boucher, the man who pleaded guilty to attacking Paul, his neighbor, was sentenced in June to 30 days along with a year of supervised release, according to a case manager with Kentucky Western District federal court. Paul told CNN in January last year that "I still have pain every day, all day. I don't have -- I had the pain of 1,000 knives for about six weeks. I could barely move and barely breathe. I couldn't sleep. And so I am better than I was, but I won't say I'm back to normal yet. But I am getting better."